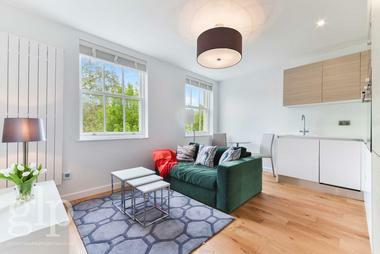 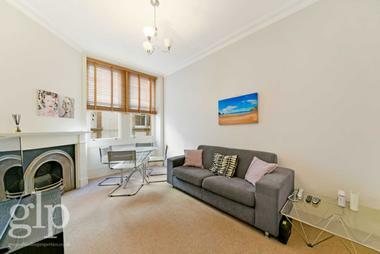 A spacious two bedroom apartment on the top floor of a period conversion. 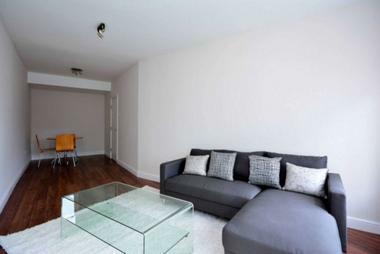 The property offers 914 sq. 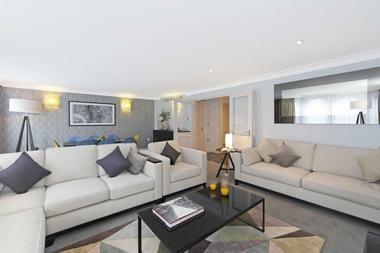 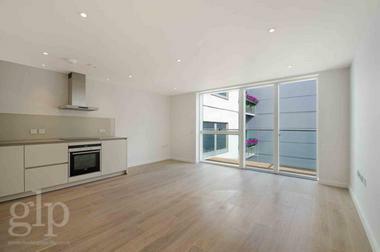 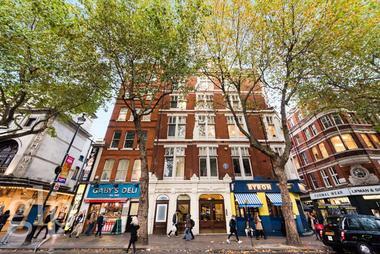 ft. of living space in the heart of Marylebone. 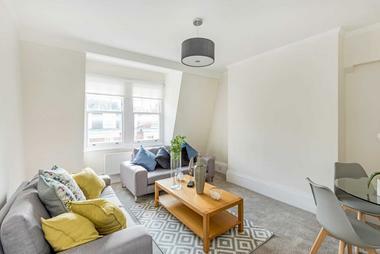 It comprises a bright reception room with wooden floors, a separate fully fitted kitchen, two double bedrooms with integrated storage and a modern bathroom with shower over bath. 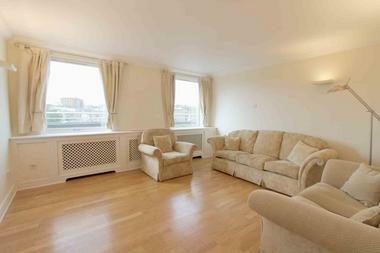 Ideal for a couple, family or two sharers, the property is offered unfurnished. 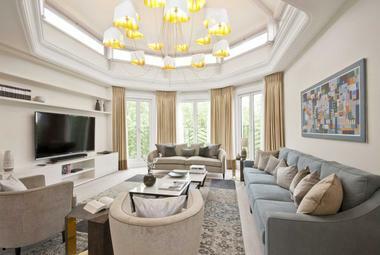 Furniture packages are available. 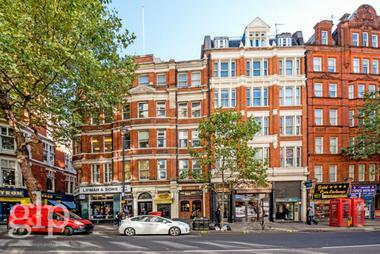 Superbly located, the property is approximately a 6 minute walk to Great Portland Street tube station and is also moments from all amenities on Marylebone High Street and Great Portland Street.